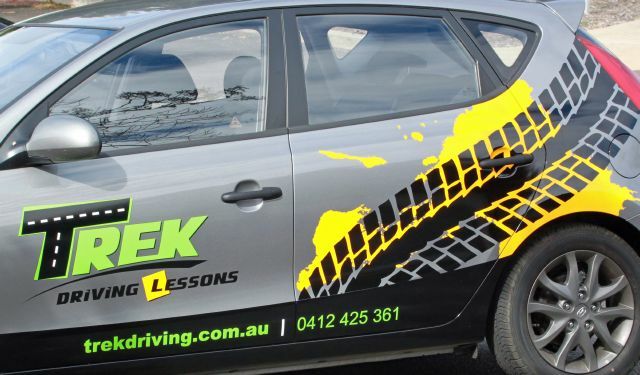 Are you already a driving instructor or thinking of becoming one? Are you interested in setting your own work hours? In the ACT, you need to be accredited – You will be required to complete an application that includes a Police Character Check and a Health Assessment. For more details visit the accredited driving instructors webpage on the Road Transport Authority Website.